We are only available by reservation. This a non-profit run from my home, and we welcome you as our guest. We simply ask that you respect our property, and our privacy. The proceeds from this project allow us to take wounded Veterans out of military hospital each week, and kids to Jr. Olympics. We cannot afford to do these programs without your support. We have normal jobs too, so we need to coordinate if you would like access to the river here. No access is allowed without us here with you, and we no longer offer activities on Tuesdays. Whether you are paddling flat-water, rapids, or simply surfing, your technique defines the quality of your experience. Do you want your technique to limit your enjoyment of the river? 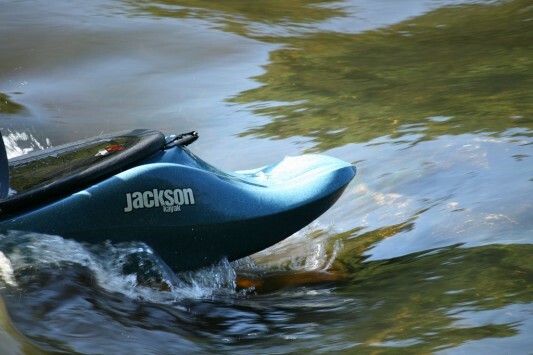 Good instruction is key to getting the most out of your river trip! Why Take Instruction from Us? You will be taught by Olympians, US Team athletes, and Olympic hopefuls who have been working to refine their techniques for top performance for years! Our people will provide you with a model to follow in your paddling, and offer you a depth of paddling that will continue to be available to you for as long as you paddle. Our instructors hold ACA and USCK instructor certifications as well as first aid and CPR. We don't stop there! We want you to be able to enjoy paddling for life! 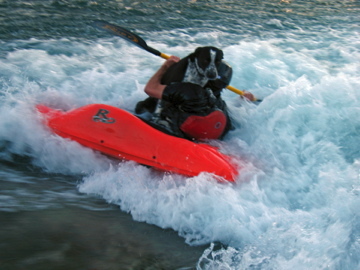 Our Memberships and Adventure trips help to get you on the water and having fun every day of the year! 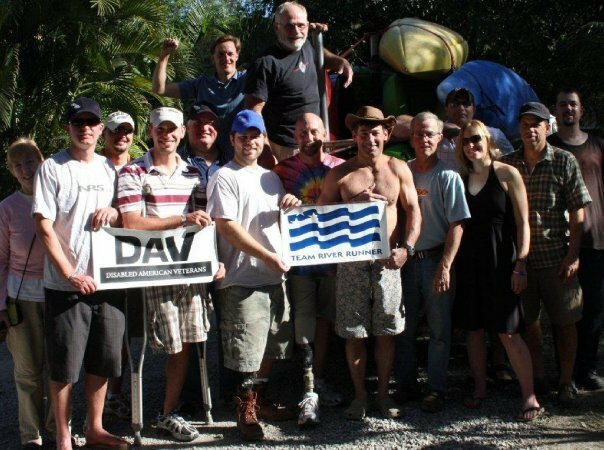 All of our proceeds go to help wounded veterans returning from the war, and benefit our Junior Olympic kayak programs and Olympic hopefuls in Canoe/Kayak. No matter what your age and abilities, you will enjoy the personal attention from these leaders in the sport! What makes San Marcos so great? The beautiful San Marcos River, of course! This river always runs a clear warm 72 degrees making it the ideal learning environment! Rio Vista! This newly designed whitewater park is the most popular play spot in Texas for kayakers and river enthusiasts. The lower loop! Escape the craziness of city life without going too far from town and without running a shuttle! Graduation falls! Our stunning 14 foot falls is enough to get you charged up without exceptional risk. For those who have family members who may not want to kayak, San Marcos has many attractions including: Aquarena Springs, Wonder World, Texas State University, Prime Outlets, and Tanger Outlets.